व्यवस्था लिखी गयी हो और उसे ब्राह्मण ने लिखा हो? उसके पास दुनियाँ के प्रपंच हेतु समय ही कहाँ शेष था? कोई बताएगा समस्त विद्याओं में प्रवीण होते हुए भी, सर्वशक्तिमान् होते हुए भी ब्राह्मण ने पृथ्वी का भोग करने हेतु गद्दी स्वीकारा हो? 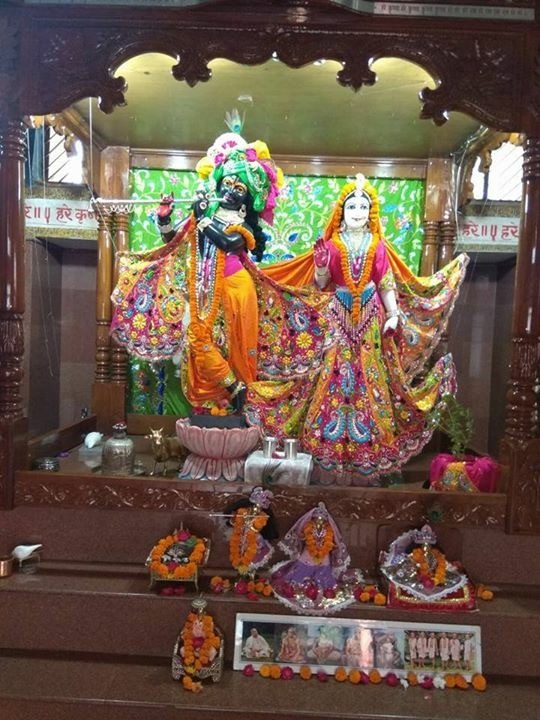 करके बचा लिया और आज भी वो इसे नई पीढ़ी में संचारित कर रहे है वे सामान्य कैसे हो सकते है? उन्हे सामान्य जाति का कहकर #आरक्षण के नाम पर सभी सरकारी सुविधाओं से रहित क्यों रखा जाता है ? अब सवाल उठता है कि ऐसा हो क्यों रहा है? जिसने संसार के लिए इतनी कठिन तपस्या की उसके साथ इतना बड़ा अन्याय क्यों?जिसने शिक्षा को बचाने के लिए सर्वस्व त्याग दिया उसके साथ इतनी भयानक ईर्ष्या क्यों? मेरा सबसे निवेदन –गलत तथ्यों के आधार पर उन्हें क्यों सताया जा रहा है ?उनके धर्म के प्रतीक शिखा और #यज्ञोपवीत, वेश भूषा का मजाक क्यों बनाया जा रहा हैं ? #मन्त्रों और पूजा पद्धति का #उपहास क्यों किया जा रहा है ? विश्व की सबसे समृद्ध और एकमात्र वैज्ञानिक भाषा #संस्कृत को हम भारतीय हेय दृष्टि से क्यों देखते है? Revealed Vedic scriptures is original knowledge of this world but at present many Indians by believing in Aryan invasion theory, false western theories like Darwin evolution theory which Darwin himself could not prove and still remains challenged, are giving discredit to Vedic Sages. After independence atleast Indians should start believing in their culture & civilization then what western scientists say. Perhaps Indians are ignorant about Puranic Manvantar history which calculates cyclical time as per 4 Yugas, Mahayugas, Manvantar & Kalpa and which disapproves evolution of humans from Apes which is a western Adamic-Abrahamic concept. 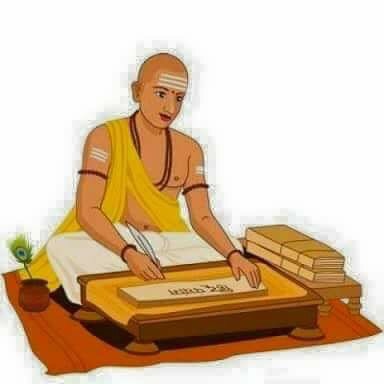 Infact advanced Aryan culture originated from the start of Bramha’s day during स्वयंभुव मनु or मन्वंतर in Northern India known as the land of ब्रम्हावर्त were the Vedic literatures were revealed to the Vedic Sages as is mentioned in Puranic history which are real history and not mythology. The present 7th विवस्वान मन्वंतर started 120 million years ago and we are living now in 28 महायुग 5110 कलियुग year. Vedic Aryans were never naked. Man was naked is western concept due to Out of Africa theory or Adamic history popular in West Asia in the dominant religion of Christianity and Islam. 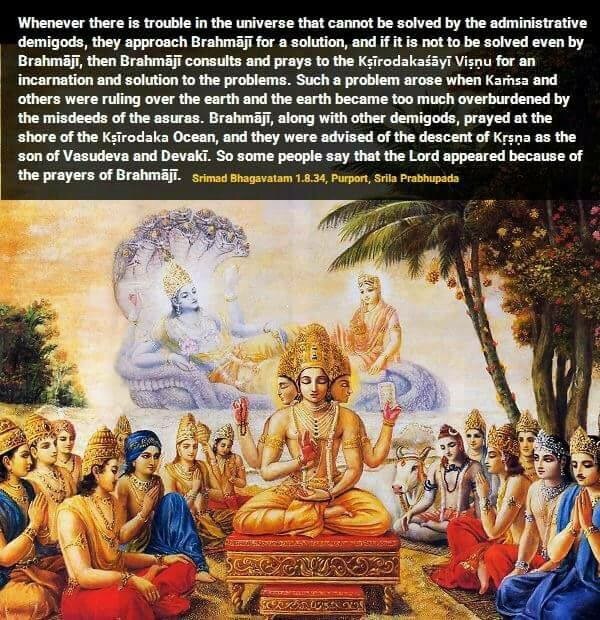 Sanatan Vedic Dharma God revealed Vedas to Aryans and God himself descended in various Avatars to protect Dharma from miscreants in various Yugas. So God cannot be created by humans. Manu is progenitor of mankind which is संस्कृत word from which english word Man or civilized human or मनुष्य or मानव having evovled mind originated in India known as Caucasoid or Aryan race in India while the Black race people originated in Africa and Mongols originated in East Asia.